Dorset is one of the most beautiful regions in Great Britain where you could certainly spend a lovely holiday. Swanage is a very popular coastal town in Dorset that is extremely busy in the summertime. However, if you decide to visit it at some point then you will surely find very useful the following information. We will show you where you can spend an excellent night out with your friends. Here are the best bars and pubs in Swanage. White Horse Inn is very popular in Swanage due to the fact that it is a beautiful combination of a restaurant with a pub. Basically, you can either come here to eat or just to enjoy a beer and chat with your friends. Furthermore, in some evening there are also live bands that entertain the guests. This place is vegetarian-friendly, and it serves breakfast, lunch, and dinner. The pub features a big TV where visitors can watch football matches. 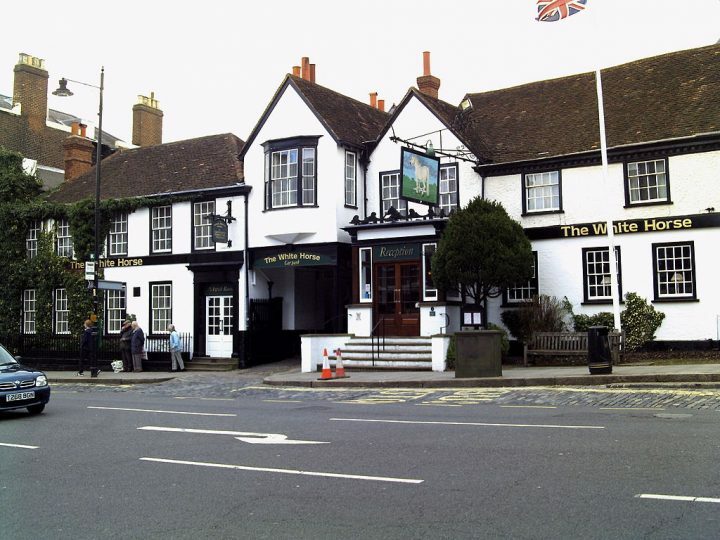 The White Horse Inn is excellent for large groups who want to spend an amazing night out. One thing is sure about this bar and that is the fact that it offers amazing fresh-cooked food with a large range of wines. Tawny’s Wine Bar is located right in the heart of beautiful Dorset and it features midweek simple suppers, weekend fish specials, and a caring and attentive staff. Everything is set in a comfortable, welcoming, and relaxed atmosphere where all guests can certainly have a wonderful time. Whether celebrating a family occasion, sharing an intimate night, or just relaxing and chatting with friends, this bar is and it will always be an excellent backdrop, right to the very last drop. Red Lion is also considered by many visitors one of the best pubs in the lovely coastal town Swanage. This traditional building is actually located right in the heart of the town and it serves a wide selection of real ale, ciders, wines, and spirits. 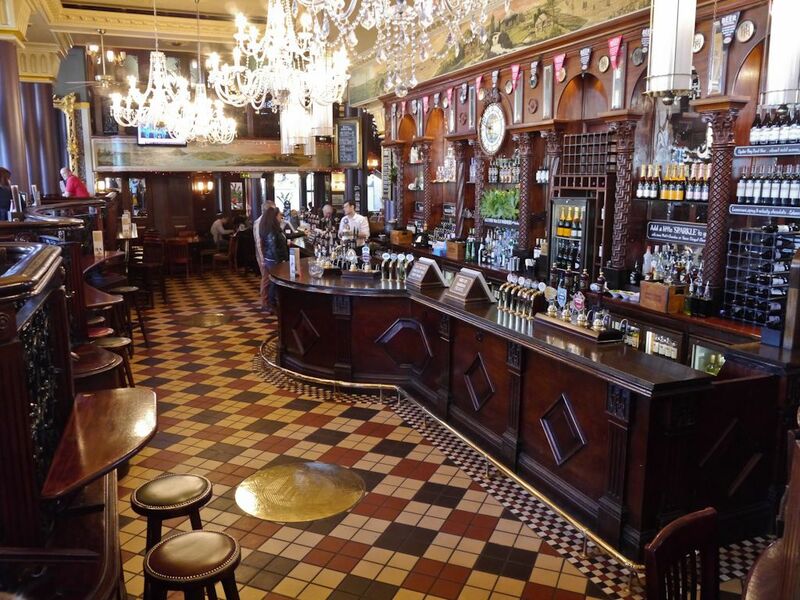 Furthermore, the pub also provides an extensive range of food from snacks to special dishes. Are you traveling to Swanage, Dorset and you haven’t found a room to spend the night? If so, then you must not worry because Red Lion offers excellent accommodation as well. An off-road parking is available for all guests. You can both eat and drink at The Square and Compass. This pub is quite popular in Swanage, Dorset and you must not miss it in case you visit this picturesque coastal town. The pub serves breakfast, lunch, and dinner as well. The meat pie is absolutely delicious and you must not forget to try it as it is the specialty of this pub. The staff is welcoming and professional, and your order will quickly be taken even if the place is quite busy. Most of the customer reviews are positive, and lots of the visitors loved very much the fact that The Square and Compass is a country pub that still keeps the old and cozy atmosphere.